Lough Key is frequently referred to as the "Jewel of the West". From Lough Gara, the Boyle River flows into Lough Key, before continuing its journey through to the mighty River Shannon. The lake fills an almost circular valley, 3 miles wide, with 32 islands. Writers, poets, artists and later, photographers, have chronicled and recorded the history, legends and images of Lough Key for over 1000 years. 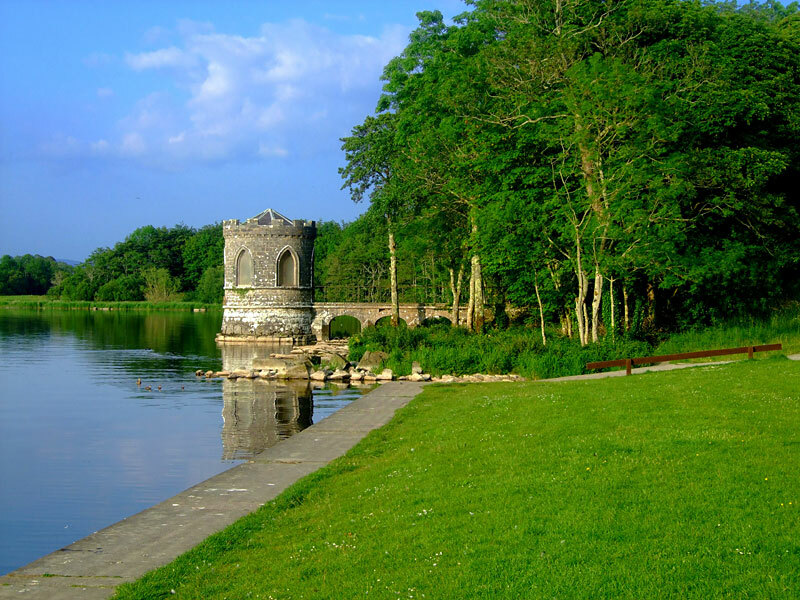 350 Hectares of stunning mixed woodland, a lake and a number of Islands, Lough Key is one of the most extensive and picturesque forest parks in Ireland. Included in the park is a visitor centre, camping park, nature walk, a bog garden, observation tower, ice house and underground tunnels. Lough Key recently opened a 10 million euros visitor centre, a state-of-the art restaurant, adventure kingdom, a Boda Borg puzzle and tree top walking experience. 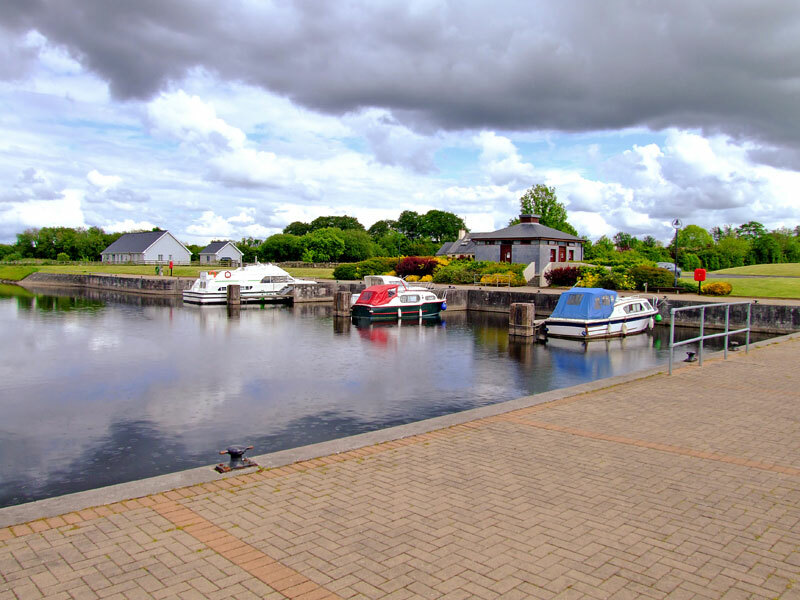 Boyle river flows from Lough Gara through the town of Boyle and on to Lough Key, before joining with Ireland's longest river, The Shannon. Boyle river is a very rich river which holds good stocks of wild brown trout with the best pools downstream of the town of Boyle towards Lough Key. 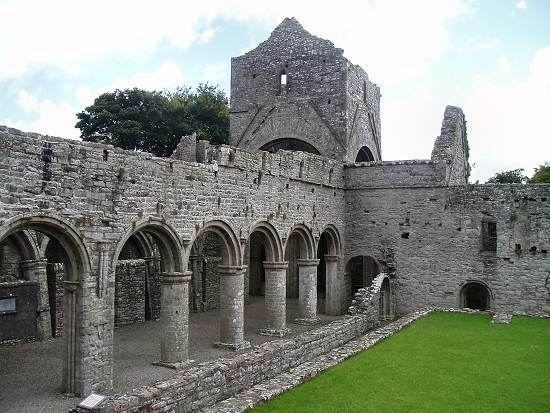 An impressive and well preserved Cistercian Monastery which was founded in the 12th century under the patronage of the local ruling family, the MacDermotts. 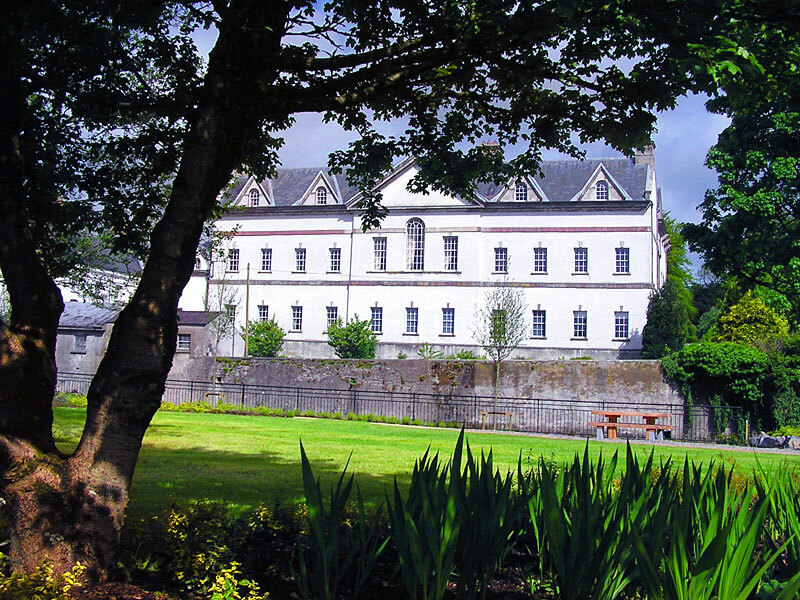 Though mutilated during the 17th and 18th centuries when it was used to accommodate a military garrison, Boyle Abbey nevertheless retains its ability to impress the visitor as one of the most formidable of the early Cistercian foundations in Ireland. King House is a magnificently restored Georgian Mansion built around 1730 by Sir Henry King whose family were one of the most powerful and wealthy in Ireland. The grand scale of the reception gallery, its original stone floor, tripartite windows and high vaulted ceiling portray the impression that the house was built as a symbol of the status and power of the King family. Boyle's magnificent dolmen was built before 2,000BC. The word "dolmen" is Celtic in origin and means "stone table". 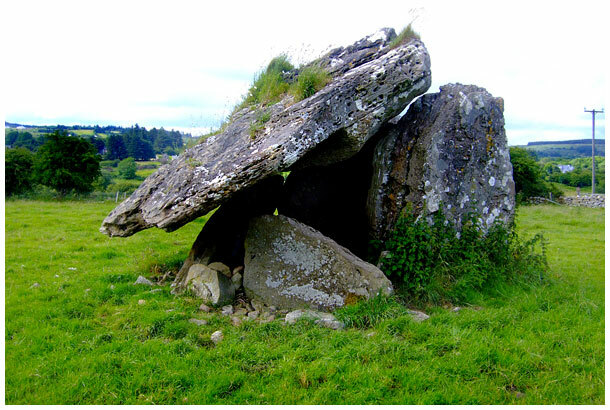 The Drumanone Dolmen capstone is 4.5m x 3m wide, and is one of the largest in Ireland. Please be aware that the dolmen is located on private property and should only be accessed with care via the gates at the railway crossing provided by Iarnrod Eireann.